For too long, the black community has been held hostage by divisive messages from the black liberal establishment – black politicians, community activists, media and some ministers. 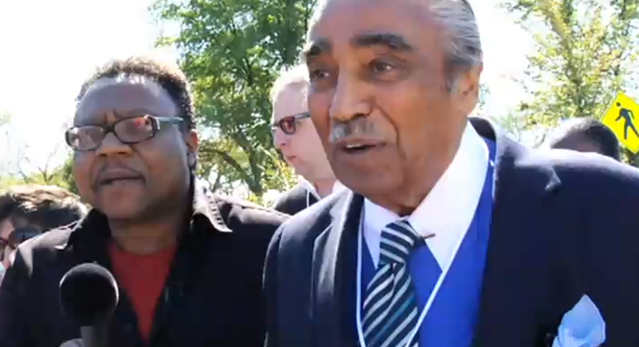 Representative Charlie Rangel’s (D-NY) recent comments about the Tea Party and House Republicans are outrageous. Tragically, too many black individuals will believe Rangel and silence debate to alternative ideas and solutions.